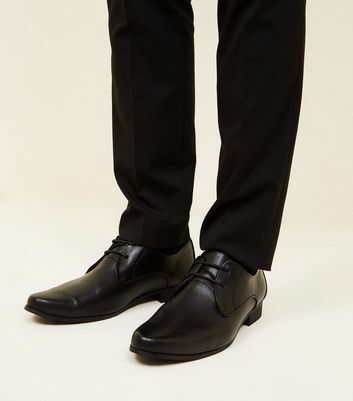 Our range of men's leather shoes will make you feel suave from head to toe. 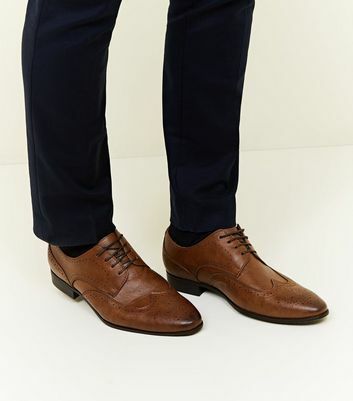 Boasting classic Derby shoes, handsome textured brogues and suede styles, our collection of formal leather shoes are available in black, brown and tan. Tailor your ensemble with a crisp white shirt and slim fit trousers for maximum effect.